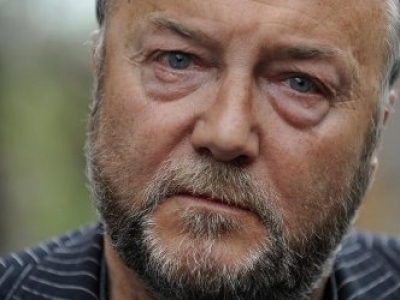 George Galloway, the former British Member of Parliament, is a sharp debater and gifted orator with a ready wit. He was in Canada on a 9-city speaking tour from November 16–27. He addressed standing room audiences in cities from coast to coast to coast including Yellowknife in Canada’s frozen north. Immediately after the court ruling, the Canadian media declared this a “victory” for the government. How they interpreted this was not explained. Most Canadian media outlets have become so slavishly pro-government and pro-Israel that they automatically accept official spin on every story. Ample evidence was presented by his lawyers — Barbara Jackman and Hadayt Nizami — in court to prove that Minister Kenney’s office went out of its way to influence the decision to bar Galloway’s entry into Canada. Even the Canadian Security and Intelligence Agency (CSIS) told the government in writing that Galloway was not a security threat. An official at the Canadian High Commission in London said the same thing and advised the government against banning him. Breaching his privacy, Kenney’s office leaked a report to Rupert Murdoch’s Sun newspaper in London that Galloway would be prohibited from entry even before Galloway was informed. All this was revealed in the court documents. 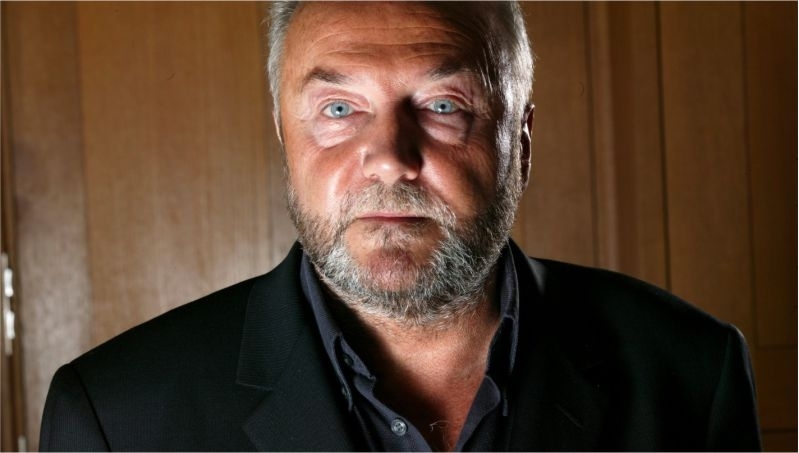 Within days of the court ruling, Galloway was in Canada for one day, having flown from Turkey where he was leading another aid convoy to Gaza, to appear in Toronto to a packed hall of nearly 800 people on October 3. Before he left, Galloway promised that he would return for a multi-city tour later in the year, hence the November 16-27 visit. He addressed a packed auditorium of students at York University where Zionist organizations led by the Jewish Defence League (JDL) tried to disrupt the meeting. The JDL has been declared a terrorist organization by the US government and even the US-based Jewish Anti-Defamation League (ADL) considers it a terrorist outfit. The Canadian government has not done so. When York University President Dr. Mamdouh Shukri told JDL to keep off the campus, the Zionists launched a campaign against him accusing him of stifling free speech. Egyptian-born Dr. Shukri is a highly respected academic and a brilliant administrator but he is unacceptable to the Zionists. The York University meeting was organized by the Students Council and no one was barred entry into the auditorium, the only restriction being lack of space. Perhaps Galloway’s most exciting program was his participation at the Eid Dinner held at the Islamic Society of York Region. More than 750 tickets were sold weeks before the event and hundreds of people had to be turned away at the door because of lack of space. Other speakers appearing with Galloway included Canadian Member of Parliament Joe Comartin, Justice Critic for the NDP, Hadayt Nizami, his lawyer, Sandra Ruch of the Independent Jewish Voices who is organizing a Canadian Boat to Gaza, Carolyn Egan, President of the Toronto Council of Steelworkers Union, and Khaled Mouammar, President of the Canadian Arab Federation, that has also been targeted by the current rightwing Canadian government by cutting its funding for immigrant settlement programs. Attempts by Kenney to bar him entry have backfired. 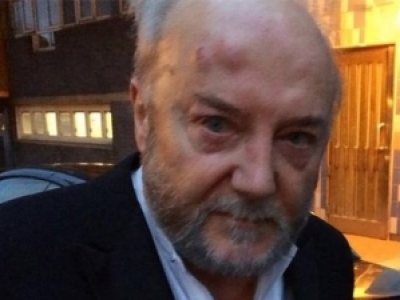 Because of the ban and its quashing by a court, Galloway addressed sold-out crowds wherever he went. Given the rousing welcome he received and the fact that he was unable to visit more Canadian cities, he will likely be back sooner rather than later. 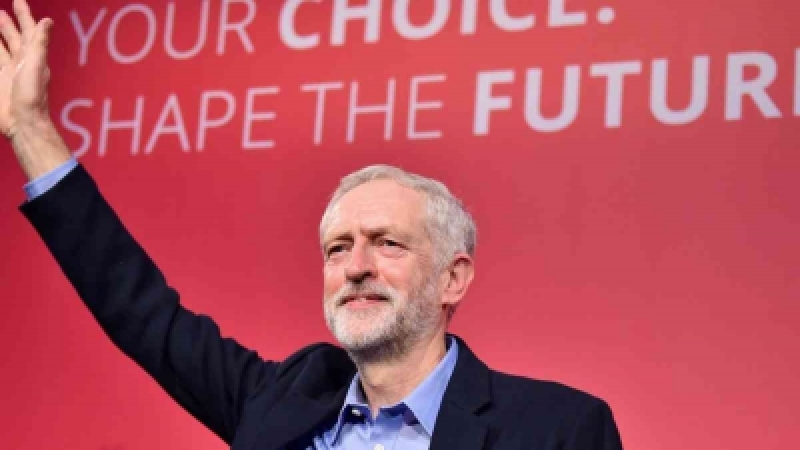 For now, he has energised the anti-war movement and given hope and confidence to people that even governments, no matter how rightwing, can be successfully challenged in court.